While most Americans may not trust Facebook, a majority say they still “like” the social giant. That’s according to Bospar PR, which surveyed 1,000 U.S. consumers with the help of Propeller Insights. The research was conducted from April 4 to April 10, well after the Cambridge Analytica scandal blew up in late March. After being given time to digest Facebook’s privacy failure, 55% of respondents said they don't trust the company. By contrast, 78% of respondents said they currently trust Google. Yet, a full 66% of respondents said they still like Facebook. 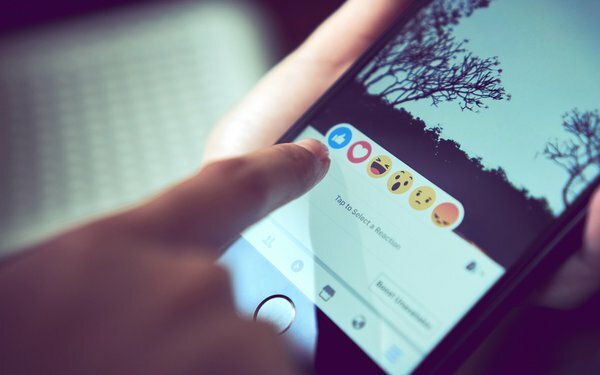 “Although Americans’ trust with Facebook has been fractured, they will continue using the social-media platform,” Curtis Sparrer, principal of Bospar, notes in the new report. “We also noticed that when asked to rank the best crisis response, Americans picked the crisis that was most in the rear-view mirror, meaning Facebook has an opportunity to make amends with its users,” Sparrer added. Like many analysts and investors, most Americans agree that Facebook was too slow in responding to the Cambridge Analytica controversy. About one-third (35%) said a company like Facebook has a responsibility to respond within 24 hours, while another third (29%) think a scandal like the one that just rocked the social network should be addressed within 48 hours. After Facebook suspended Cambridge Analytica on March 17, CEO Mark Zuckerberg let four days pass before addressing the matter on March 21. Going forward, the big question is whether Facebook can regain the public’s trust. “To do that, Facebook and its executive team need to provide more than just answers, but genuine contrition,” Sparrer suggested.